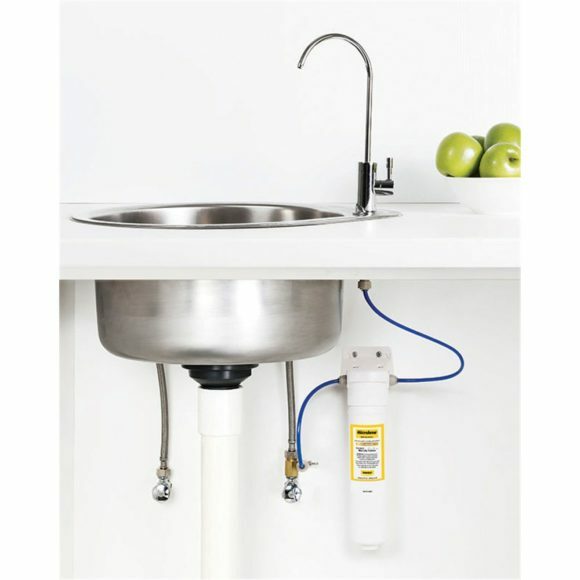 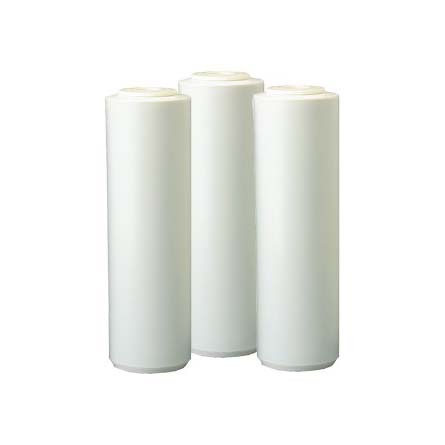 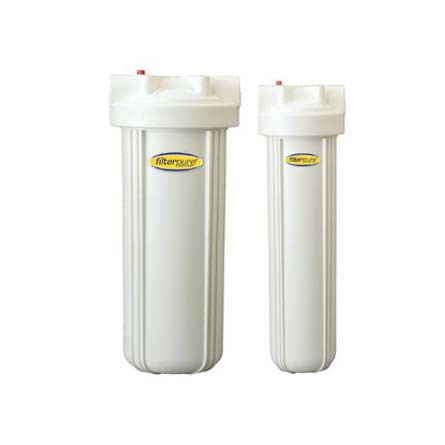 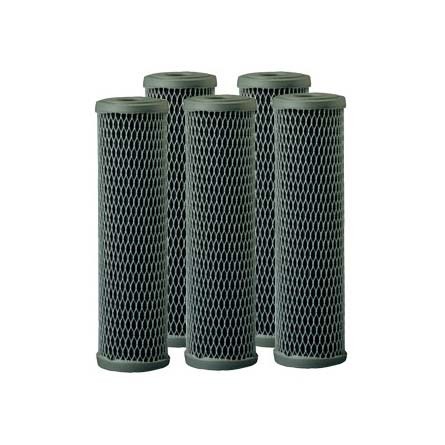 AEM water treatment Adelaide provides a range of solutions as well as water filters Adelaide. 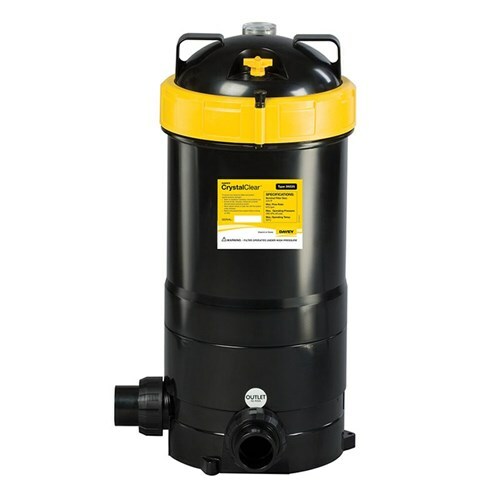 Rainwater starts out pure, however as soon as it is collected it can become contaminated with dangerous bacteria from a range of sources. 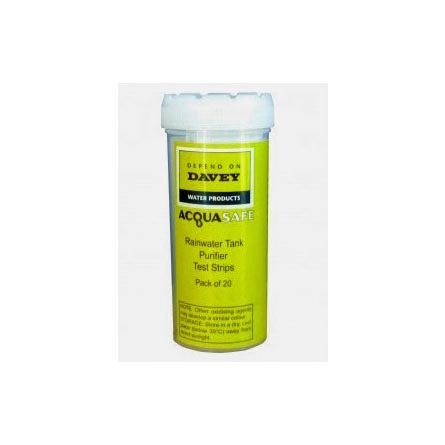 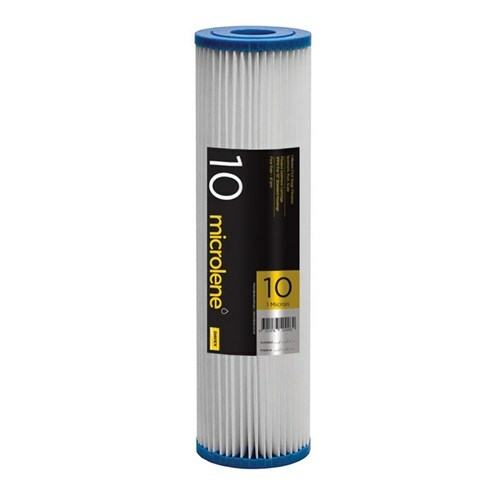 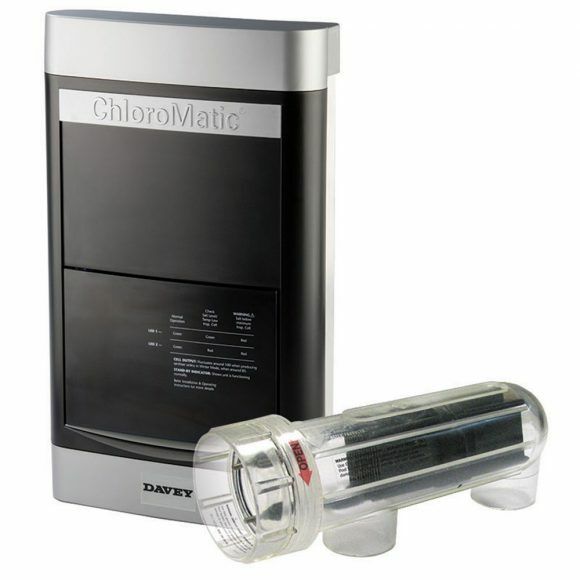 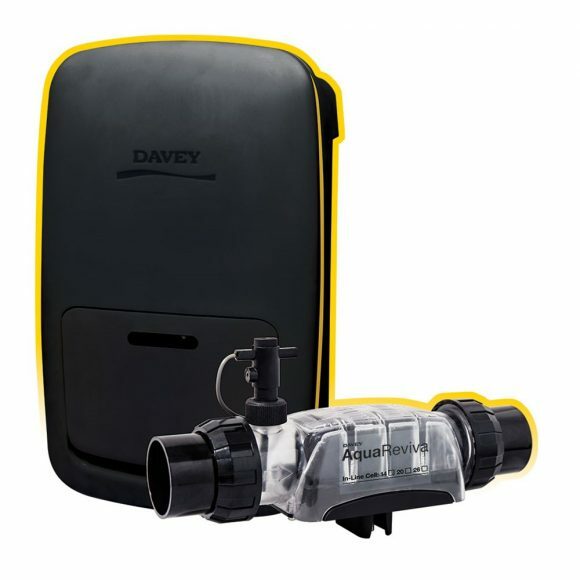 Our water treatment solutions including rainwater tank purifiers and test strips, are some of the most effective home purification methods available on the market. 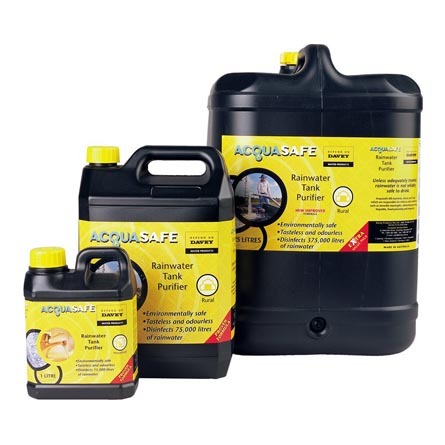 Completely non-toxic, our rainwater tank purifiers can kill 99.9% of all germs, bacteria, and mosquitos in your rainwater supply for safe rainwater consumption.For domestic and rural solutions in water filters Adelaide and water treatment Adelaide, speak with the experts at AEM today.